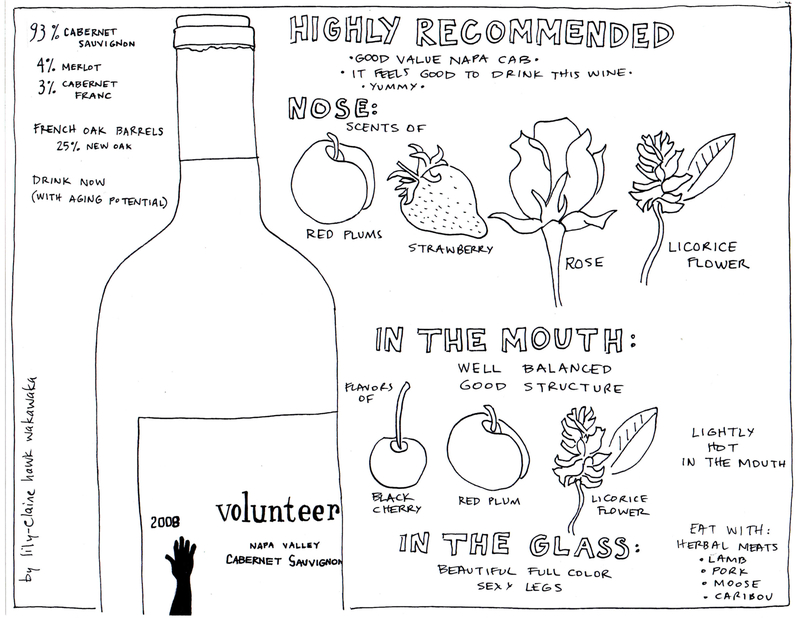 Interested in reading only the wine review comics? The Wine Review Comics have gotten enough of their own attention that I’ve moved them over to their very own website! For those of you interested in following the memoir-plus comics, they’ll stay here at Rachel Learns to Drive. For those of you that want to focus only on wine, well, check out the wine review comics at http://WakawakaWineReviews.com . There we’ll continue with the wine review comics as you’ve been seeing them here, and will also be slowly layering in other wine related info and explorations.